Fishermen are notoriously hard to please when it comes to fishing gifts. 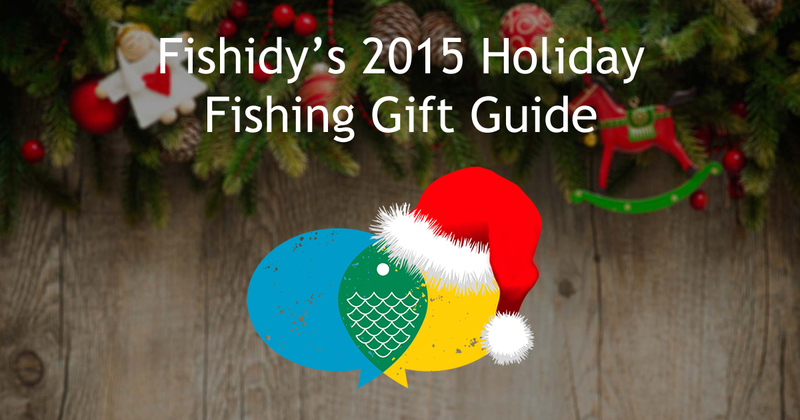 Picking a gift anglers will actually want to use is no easy task for those who don’t fish themselves. And even for those who do, every angler has their own personal preferences when it comes to gear. But that doesn’t mean gift givers have to succumb to the easy way out and give a boring gift card. There are a number of great fishing gifts out there that almost any angler will love. If you look good, you’ll fish good. 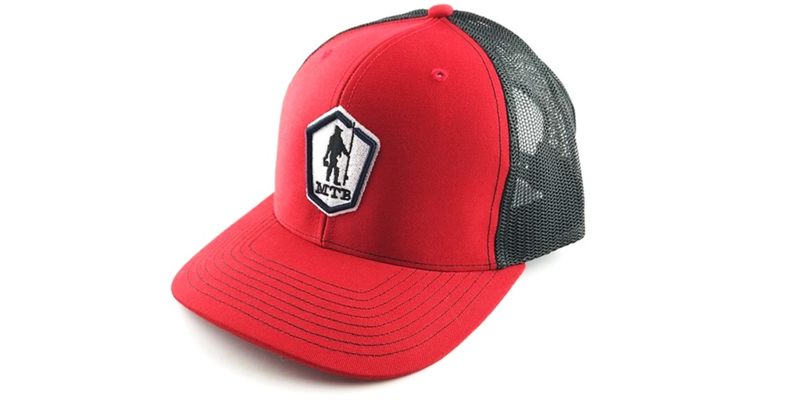 Trucker hats are great for long days on the water. 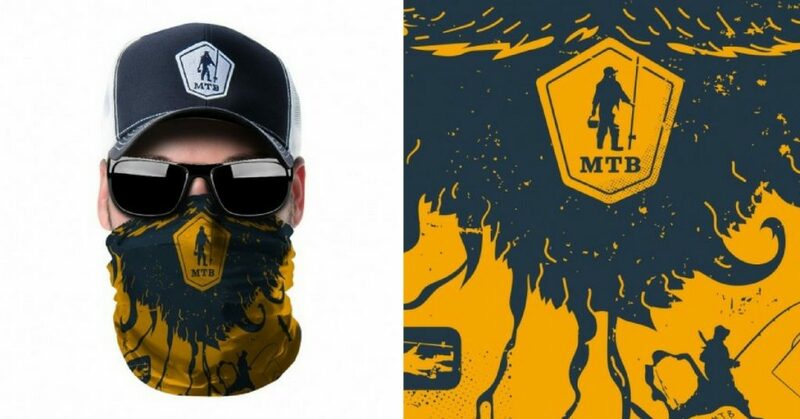 They will protect your face from the sun, but give the back of your head enough air to skip the sweaty head we all hate. The new Mystery Tackle Box Logo pops against the background, with a worn-in, but crisp, look that will make this hat look like it’s been your favorite for years right when it comes out of the box. A fun way for anglers to discover new lures every month, takes the guessing out of buying tackle, gift recipients can select their species and customize their account, great value and free shipping. 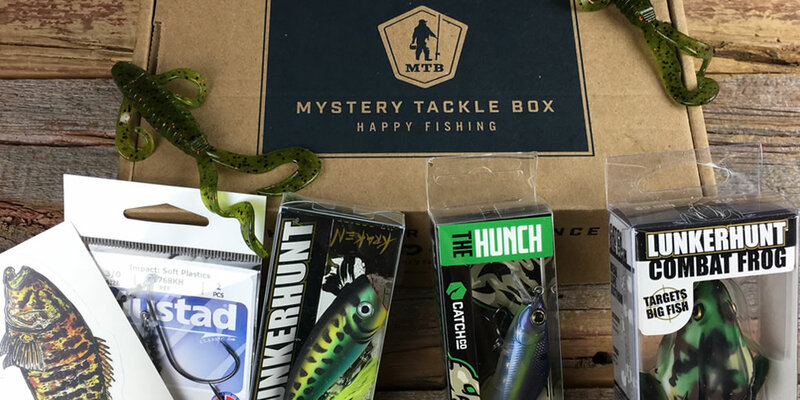 Mystery Tackle Box is the original and largest monthly tackle subscription, with over 55,000 members. 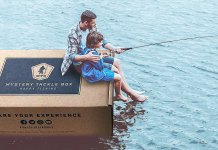 Every month anglers will receive fishing products from top brands, customized to catch the species the recipient fishes for. In addition to tackle, subscribers receive custom stickers & decals, contests, a fishing magazine, and more! It’s the gift that keeps on giving. Lightweight hoodies are perfect for a long day on the water. Perfect for keeping you warm in the morning, but not overheating you during the day. 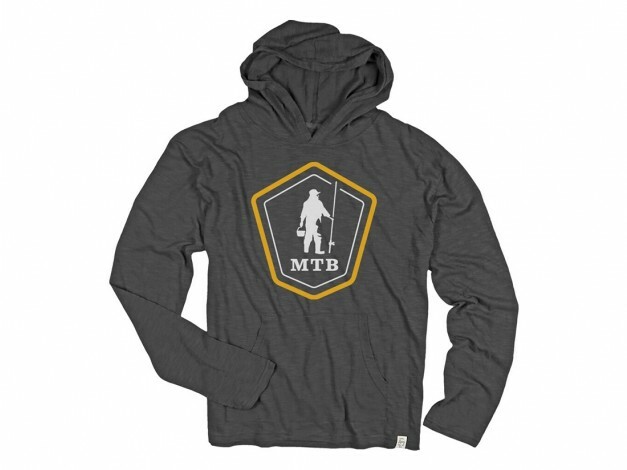 The MTB Crest Logo Lightweight Hoodie is ideal for those early mornings on the water when you need a bit of warmth, but don’t want to break a sweat from reeling in hawgs all morning long. Protect your face from all of the elements! When it’s sunny, protect from the burn. When it’s cold, protect from the wind. When it’s muggy, protect from the insects! The beard necko is an all-time face shield perfect for any outdoorsman. 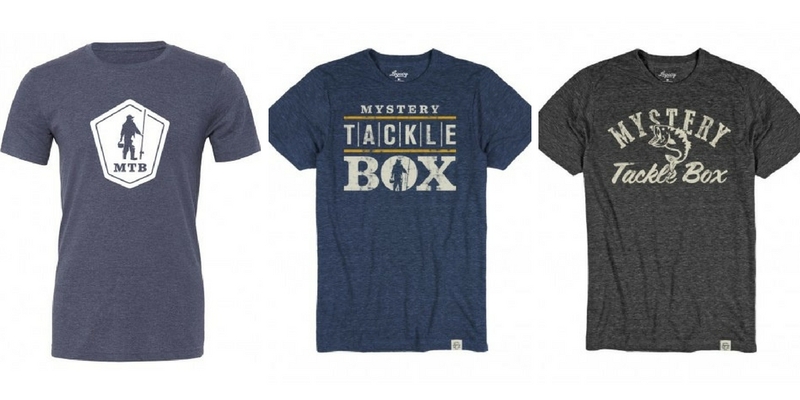 As far as fishing gifts go, it will be tough to look cooler in any of them. It’s been almost 2 years since 13 Fishing released their long-awaited Inception baitcasting reel, and it did not disappoint. 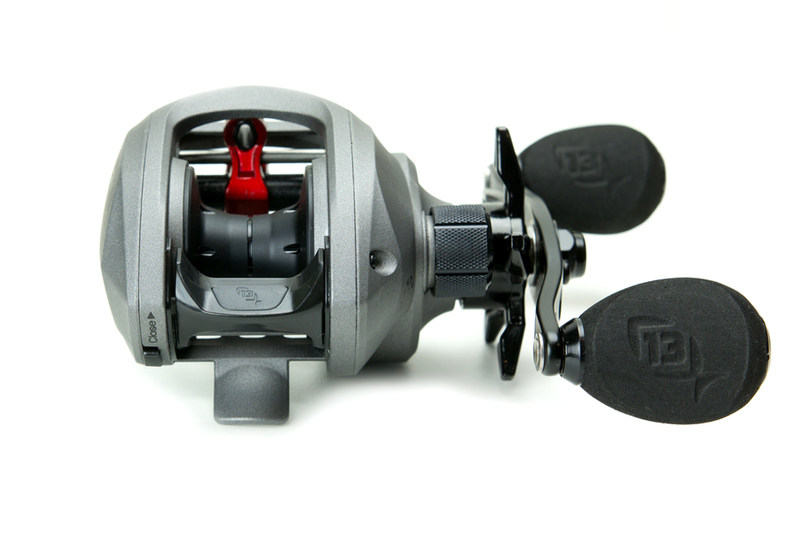 The genius of the Inception is that it combines the design and performance of higher-end baitcasting reels, but at an affordable price that any bass angler will appreciate. The MTB Shirts come in a few different styles and sizes. Perfect for a long day on the water, these shirts are comfortable, stylish, and look great on any angler holding a big fish. Get your little angler started young! 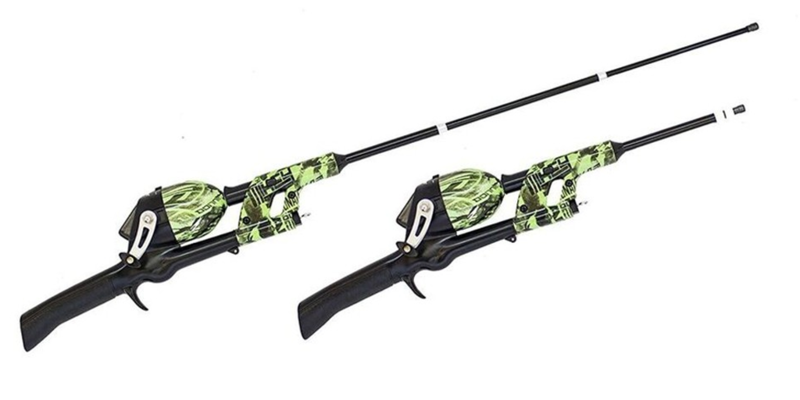 The Ninja Turtles fishing pole features a no tangle kit allowing your little fisherman to fish with ease. When kids first get into fishing, they need an easy to use pole, and they need to catch fish. These help with both! The push button caster won’t backlash, and helps cast easier than standard children’s spinning reels. Just click, cast, and get ready for a bite! The reels are easy to use, so your little angler will be able to pull in fish all by themselves. 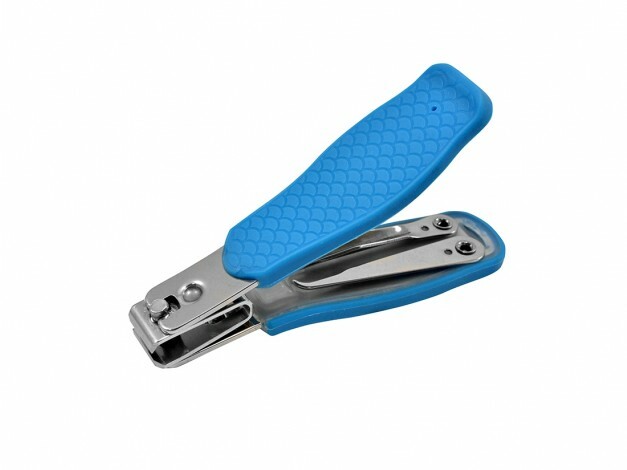 Cuda Clippers for clipping line and wire featuring Integrated Hook Detangler, Eye Opener, Wire Wrapper and Diamond Grit Hook Sharpener. Perfectly sized to keep in your pocket or tackle box, but big enough to do the damage necessary on your line or wire. 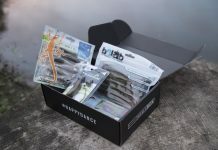 Looking for the assortment of tackle, and a great price, without committing to a subscription? 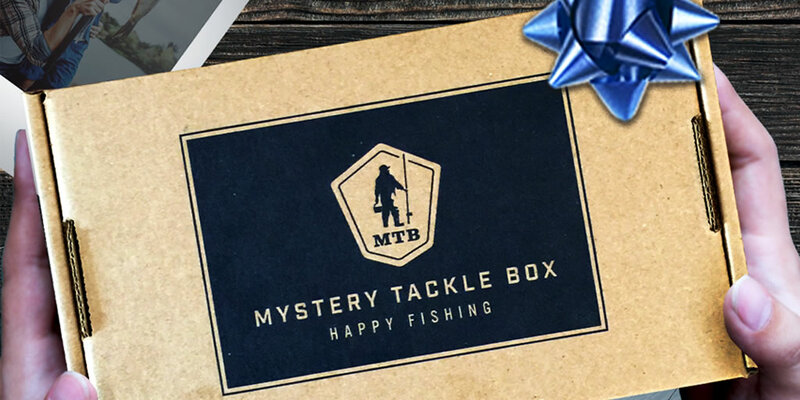 Get a single gift box mystery tackle box! Each Mystery Gift Box contains 4-6 products with a combined retail value of at least $20. The box pictured is a real example of a Mystery Gift Box. For a great gifting experience, pair a Mystery Gift Box with an MTB gift certificate, which you can print immediately after purchase. Your gift recipient will have a box to open immediately and enjoy getting boxes in the mail for months to come! Note: If you order more than one box, they may or may not be the same.